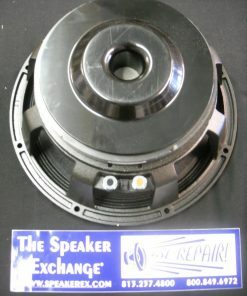 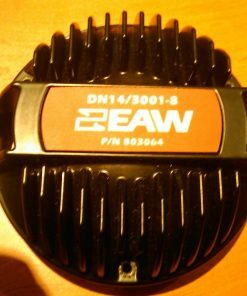 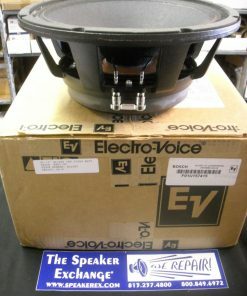 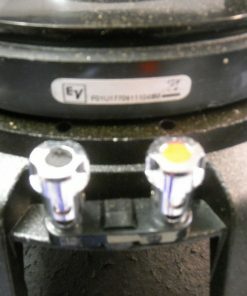 Brand New Genuine Electro-Voice DL12ST. 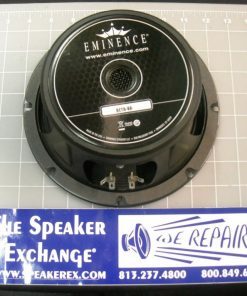 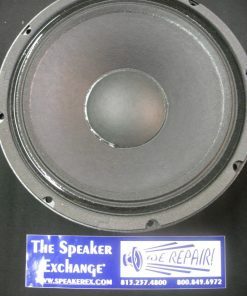 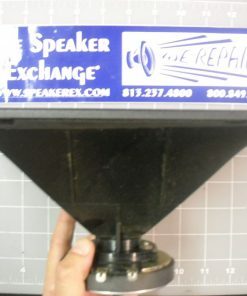 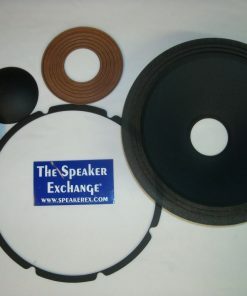 300 Watts RMS, 1200 Watts Peak, 60 – 2000 Hz, 8 ohms, 2.5″ flat wound treated voice coil, cast aluminum frame. 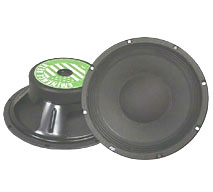 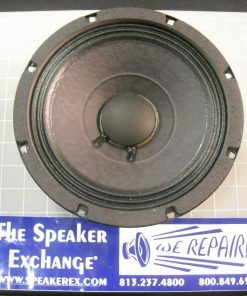 The DL12ST is a replacement for DL12x.